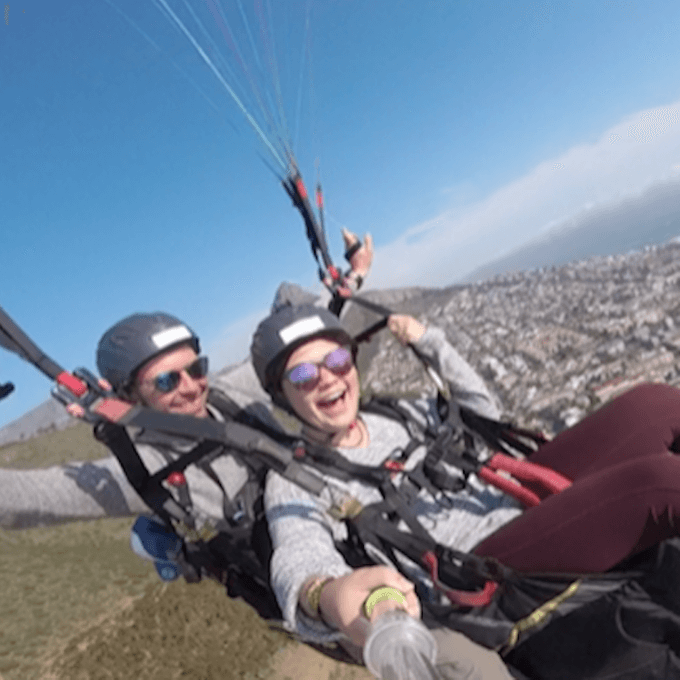 My experience in Cape Town, South Africa was unforgettable! I had no idea what to expect out of the city or my internship, but I was pleasantly surprised with all of it. Connect-123 helped make my dream of an international internship a reality. 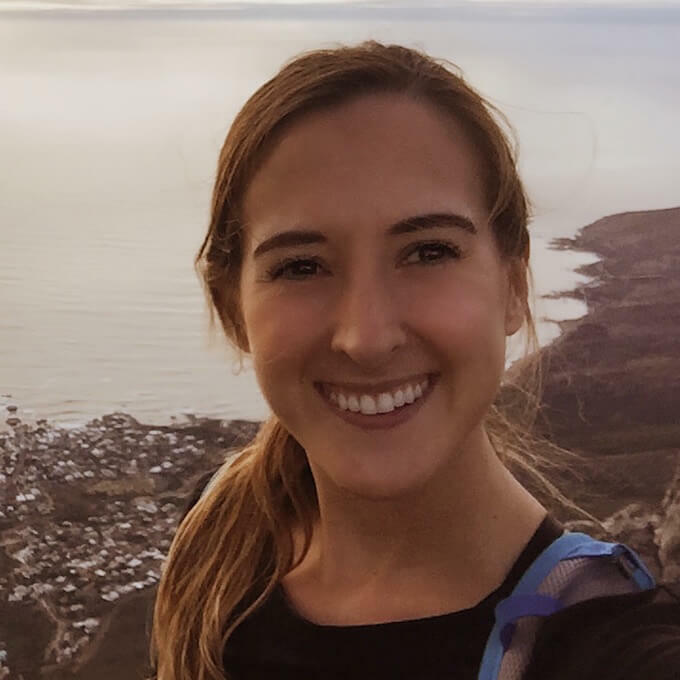 The Cape town staff was available and helpful with all my questions and concerns as I navigated through visas, housing and the internship process. I never felt uncertain about being in a new place because the Connect-123 team are friendly and engaging. Cape Town is a beautiful,vibrant, and culturally diverse place. 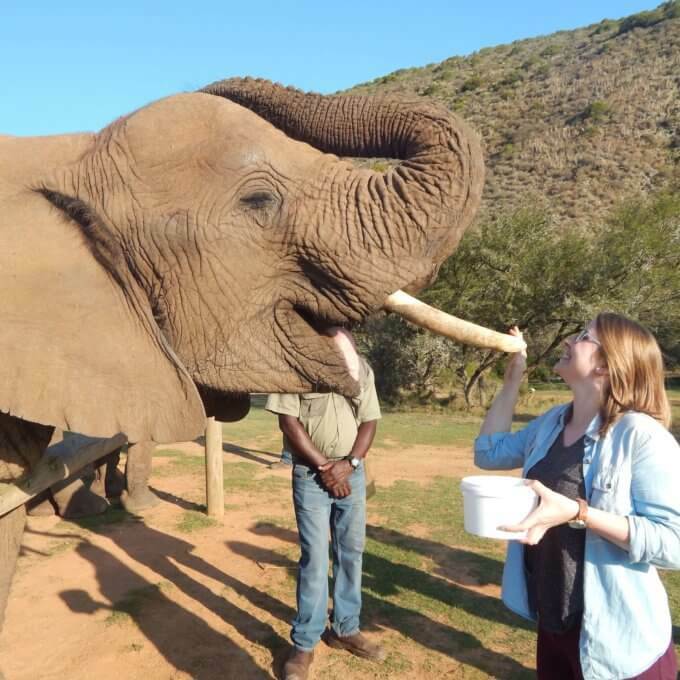 I enjoyed the beach, hiking, camping, biking, and an amazing road trip on the garden route (and of course feeding elephants!). More importantly, I had a great internship at a NGO dedicated to empowering women who have experienced domestic violence. 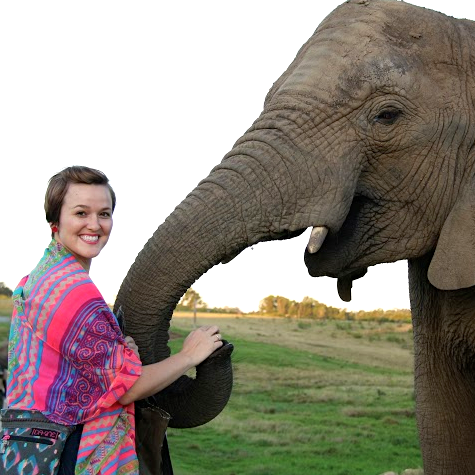 This internship challenged me and provided me with insight to the social and cultural history of South Africa and its people. I really enjoyed working with my colleagues and contributing to the quality of lives of so many women. The people, scenery, and delicious food are only a few reasons why Cape Town will always have a place in my heart. Connect-123 is a great organization and I would recommend using their services to make your dreams a reality too!